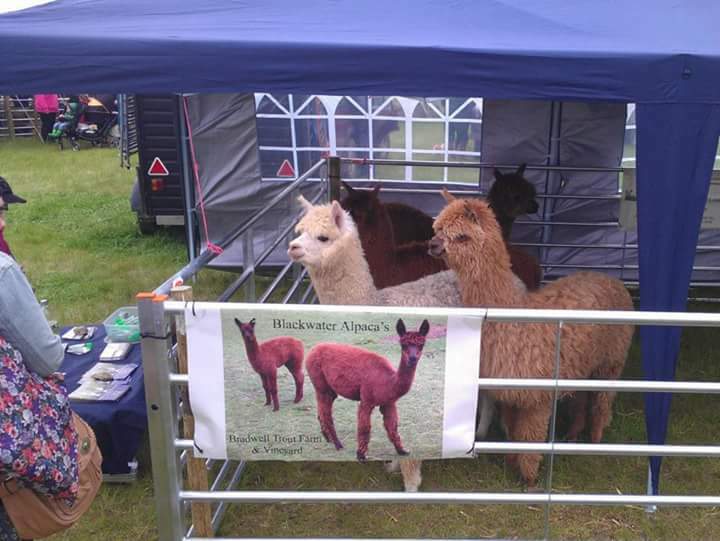 Our mobile petting farm is an ideal addition to any fete, fun day or country show. Our previous hires also include birthday parties, educational talks, visits to schools, Care Homes, Children's Holiday Clubs, National Theatre London, Television Shows, Photographic shoots, Shopping Centre events and even appearances at weddings! Our experienced animal care staff, hold Clear Enhanced DBS Checks and are Safeguarding trained. Event organisers are provided with copies of our Risk Assessment plus our Public Liability Insurance. All equipment and transportation is provided by our in-house team, including the completion of any Animal Movement documentation required. We do not charge VAT on Petting Farm events! For further information, please see our photo gallery of previous events and contact us via our "Contact Us" page.